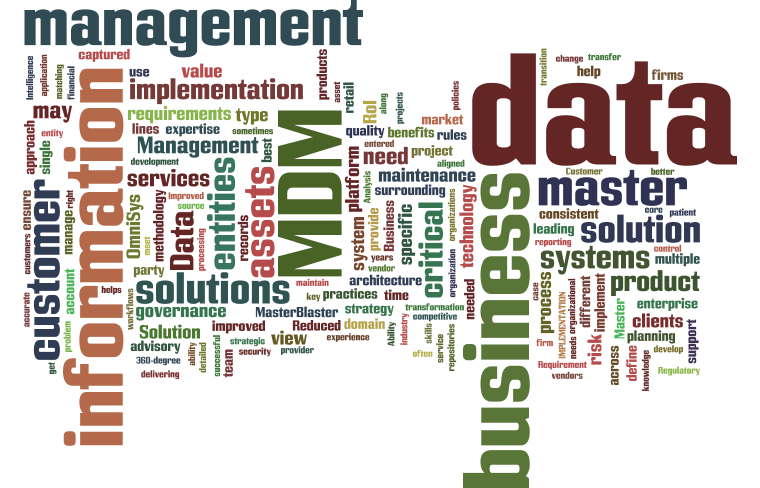 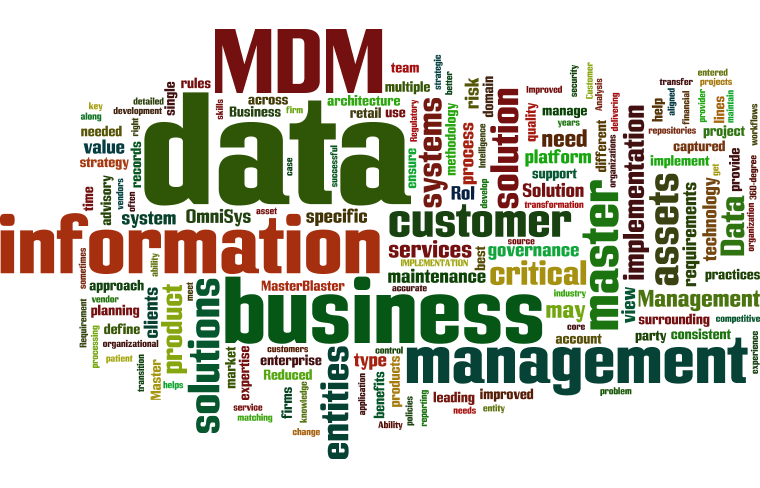 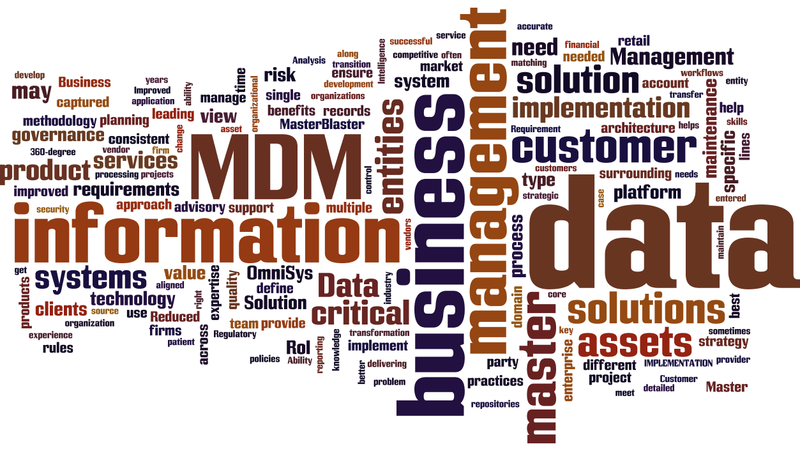 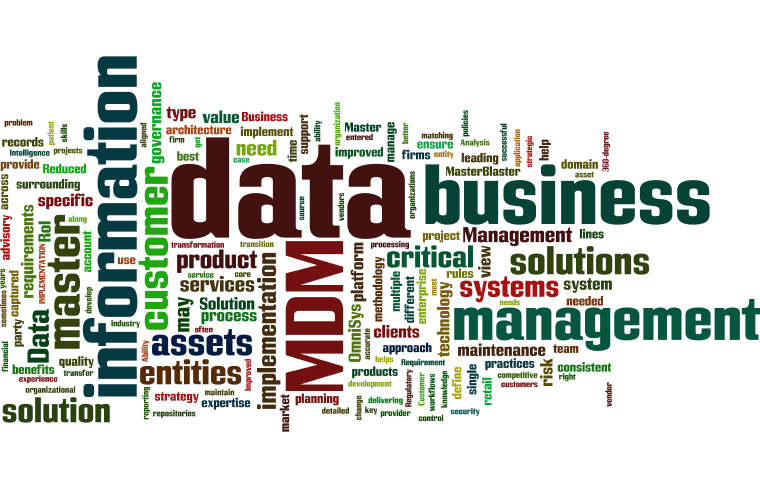 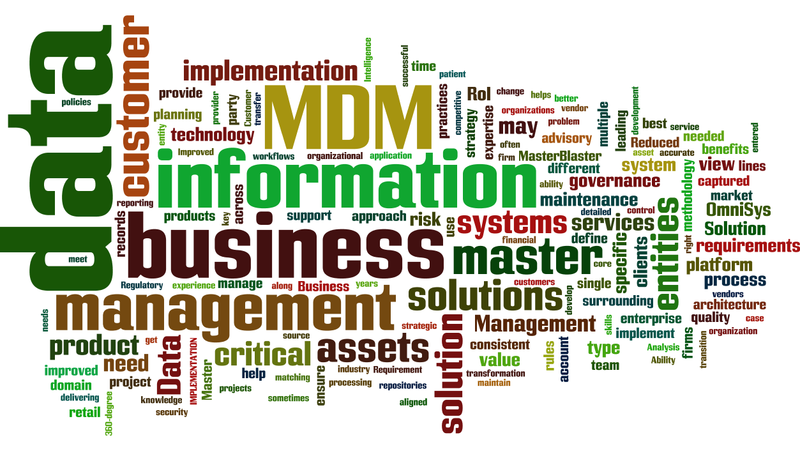 Master Data Management is increasingly becoming the buzz word in the information management industry. 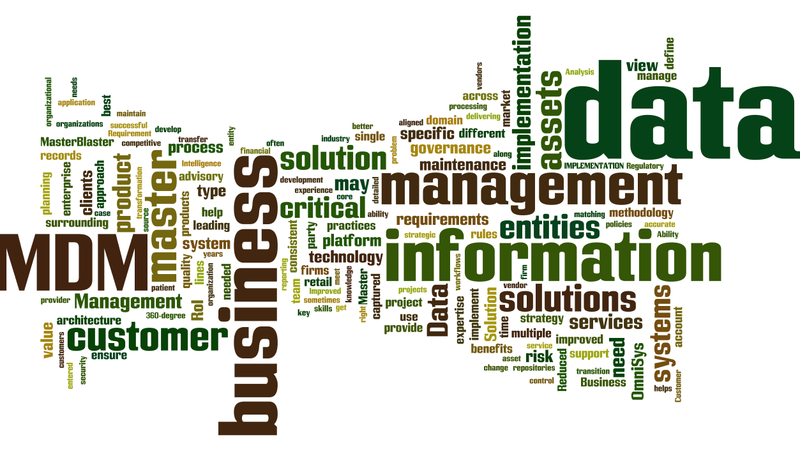 No wonder it is witnessing so much of traction from among the private players. 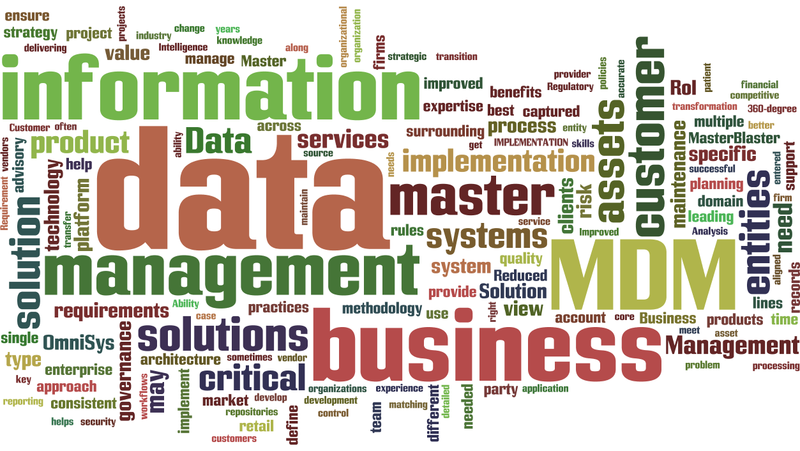 There are numerous case studies which portray the success stories surrounding Master Data Management Programs for Effective Data Governance. 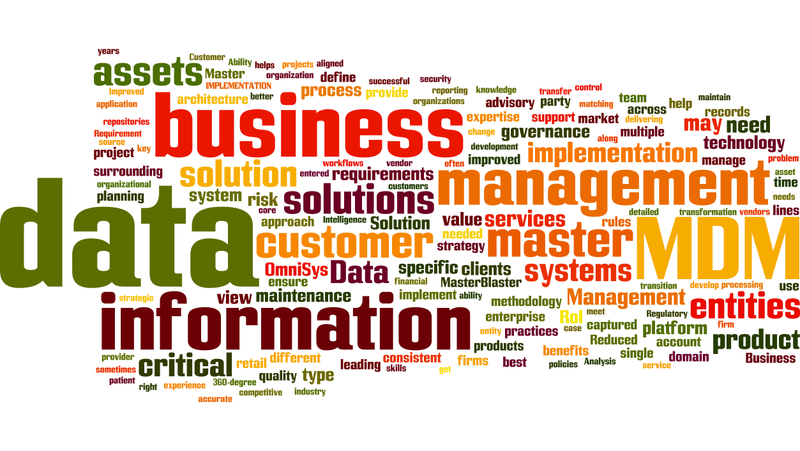 There are further numerous success stories of organization turnarounds. 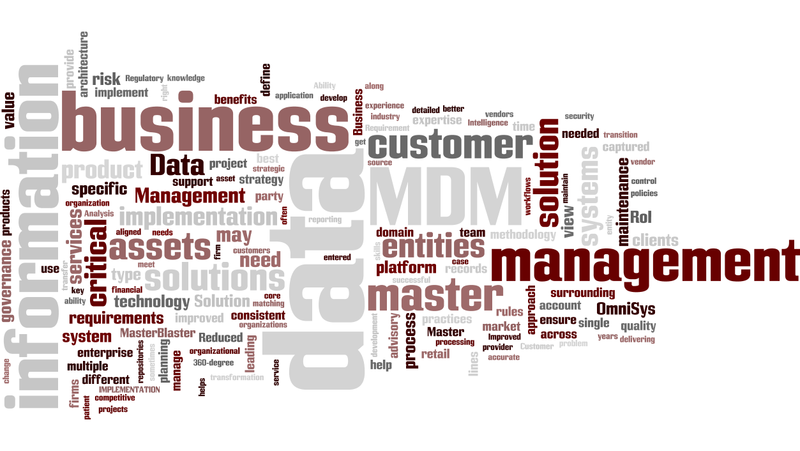 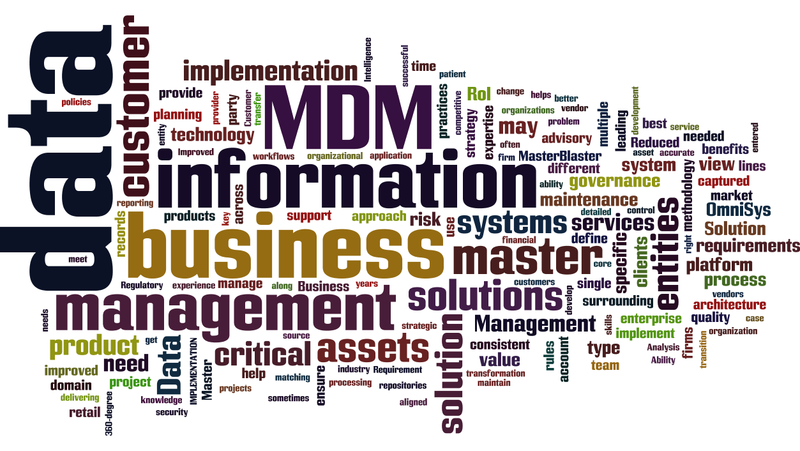 In this article, we provide some infographic cloud words which we created surrounding the domain of MDM implementations.